← Making fun of vegans and atheists! 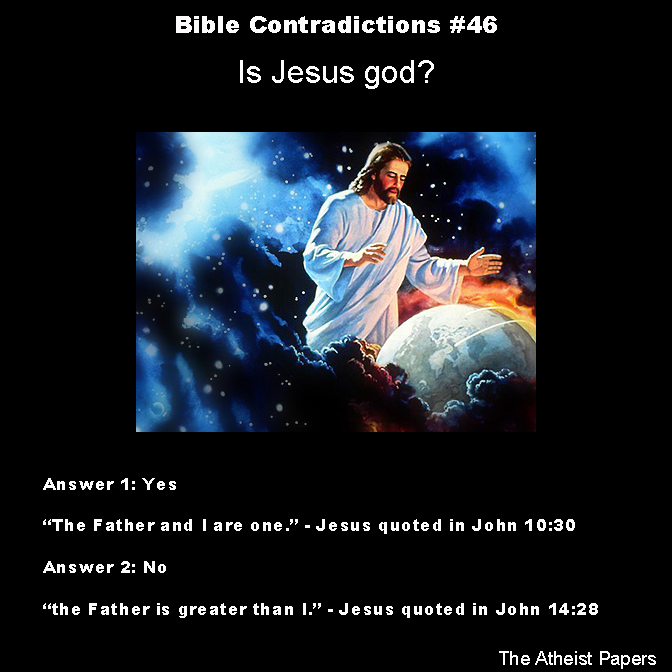 Bible Contradictions #46: Is Jesus god? Most Christians claim Jesus and god are the same being. Indeed, it’s pretty much the core of the entire religion. Few will argue against this point because doing so takes Jesus’ divinity away from him, leaving him merely a man whose “sacrifice” to save mankind is irrelevant. Saying Jesus is not god is to call Jesus just another execution victim. This makes the Jehovah’s Witnesses all the more strange for claiming Jesus is not god. In other words, this is a pretty important question to Christians: Is Jesus god? The answer, unfortunately, is yes and no (depending on what verse you read). The gospels are chock full of verses where Jesus is going around claiming to be god. It would take me half the day to list them. So I’ll just leave a link here with all of those verses. But Jesus also made it clear that he is not god. Once again, the list of these verses is quite long. Here is a link to them. I’ve read some apologists’ interpretations of the verses where Jesus claims he is not god. These were probably ex-military folk, because they claim that Jesus as the son was a lieutenant of god the father (a lieutenant of himself) without total authority and power. So in this sense Jesus would not be god, per se, but would retain his position as god upon his death. If this is the case, then why didn’t Jesus just come out and say that? 25 Responses to Bible Contradictions #46: Is Jesus god? Each time we find what seems to be a contradiction in the Bible we have actually encountered a teachable moment. So Jesus, who possesses the dual nature of both man and God is telling the truth when he says that he is one with the Father and that he and the Father are one. Jesus attained equal station with the Father after his Crucifixion and Ascension. The mystery of Jesus’ dual nature possesses an insurmountable challenge to human understanding . And that is why it is one of the fundamental articles of the Christian faith. Or, SOM, quite simply, it is all make believe and only through indoctrination is such ridiculous doctrine able to be passed on to the credulous. If “indoctrination”, what set of beliefs (doctrine) has been accepted without critical thought. With thousands of Christologies and tens of millions of Christians moving from one set of doctrines to another. That is the essence of critical thought! Hmmm, you keep using this word “contradiction.” …I don’t think it means what you think it means. Given that the doctrine of the Trinity holds that God is “Three persons in one being,” where is your contradiction? Each of those passages in the link where you assert that Jesus “made it clear that he is not god [sic],” Jesus is simply distinguishing himself from “the Father.” If Jesus claimed to be “the Father” at any point, I’ll concede a contradiction, but since Jesus’ claims in these passages are distinguishing between persons within the being of God, the charge of contradiction falls flat on its face. I don’t think you read my final paragraph. I ceded those points. Yeah, your military analogy isn’t like any trinitarian doctrine I’ve heard within any protestant church I’ve been to (and I’ve been to quite a few). I really don’t think that your military caricature falls anywhere close to the majority interpretation of scripture. Just to be clear, the military analogy wasn’t mine. I borrowed it from various apologists. He did say so. That would be where Jesus taught others He was the “Son of God”. He was not his Father because he regularly prayed to Him and subordinated himself to Him, by doing his will, not his own will. I am who I pretend to be. Jesus was referred to as the logos, logic, he was the incarnation of reason, as such he was the son of god. When the Jews Hellenized they absorbed Greek culture and philosophy. Zeus became Jehovah, his son became logic. Every science ends with the suffix ology, the science of. Jesus practiced the sciences of the day, philosophy, praxis, debate, healing. …as interpreted in the middle ages, not anciently. that is a presupposition, have you ever heard of the Caesar’s messiah theory? Have you ever watched the video by Okko Behrands on the Spirit of Roman law? Do you understand the concept behind Arthurian Mysticism? And then their is this….. The fact is that you are arguing from ignorance. Nassim Nicholas Taleb said that “epistemic arrogance” is over emphasizing what you know and under emphasizing what you don’t know. It predisposes one to not being prepared for Black Swans. And in my humble opinion, the Dunning Kruger effect, is a dynamic tautology of epistemic arrogance. Did you just have an out of body experience? Applying Taleb to my remarks is, well, premature. Your accusation may simply be projection (psychological speaking). Further, your mentors fail to account for gnosis. Yes! Follow Him and believe. We can see whatever contradictions we want. But nobody can argue with what we’ve been through and How he saved us. And He’s saved me. Because I am here writing this to you right now. I am alive because of Him. Thank you Jesus for saving me! Godhood was bestowed upon the character, Jesus of Nazareth by the church. They, the Catholics, were a tad tardy. Christ received a greater exaltation upon rising from the dead from his Father. 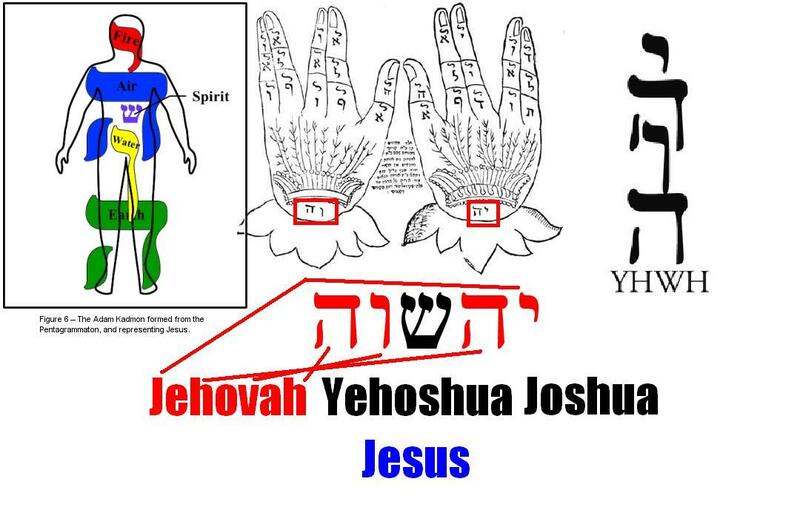 (Acts 5:31; and many others). Go ahead! Crack your head against the stonewall strategy that worked better than any other. How many great men in grand civilizations have arrived since declaring themselves divine, each one disappearing in the shadow of Jesus Christ? 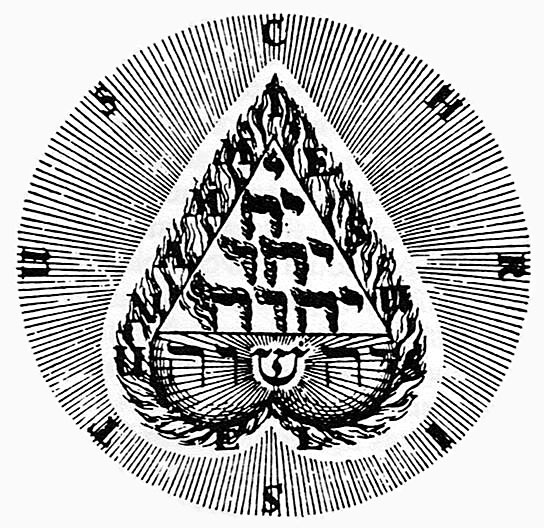 The answer to the apparent contradiction is that in the Hebrew “God” is plural and singular depending upon the context. Ah, I just love it how humans work sooo hard to try and disprove God! He who sits in the heavens laughs! The FOOL says in his heart there is no God. You tell yourself lies, in hopes that you’ll believe them. Live your life now in ignorant bliss, for in the end you WILL bow your knee before the Almighty Son of God. Oh and why do you talk so much about God if he doesn’t exist?